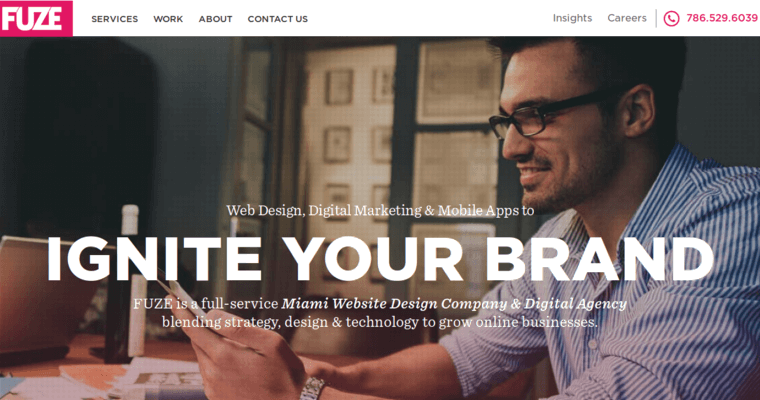 Located in Miami, Florida, Fuze Inc. is a digital marketing firm that offers outstanding web design services. The firm was established in 2013 by Allen Greer and Susan Shemtov. The firm is successful because the team takes the time that is needed to establish an understanding of their clients goals and needs. The professionals work with their clients as collaborative partners. The team at the firm can work with clients of all sizes from a broad range of industries. The team at Fuze Inc. includes designers, user experience experts, and developers. The team is successful because it uses real-time data to help clients develop a strong online presence. From development to launch, the team's proven process has helped many businesses flourish. 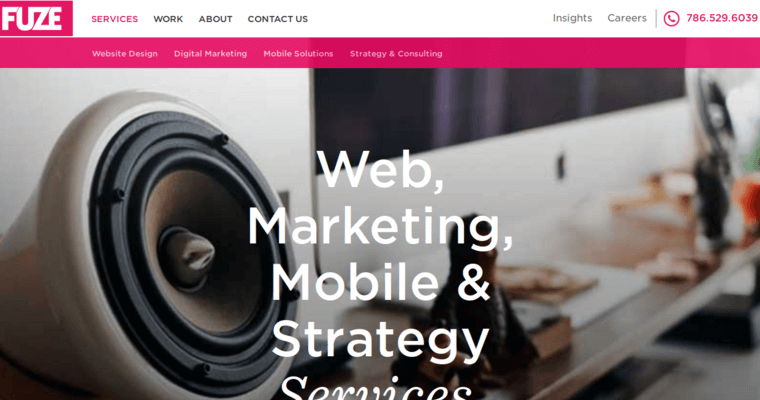 While there are a number of web design firms that offer digital marketing services, Fuze Inc. has a team with skills that are among the best in the digital marketing industry.